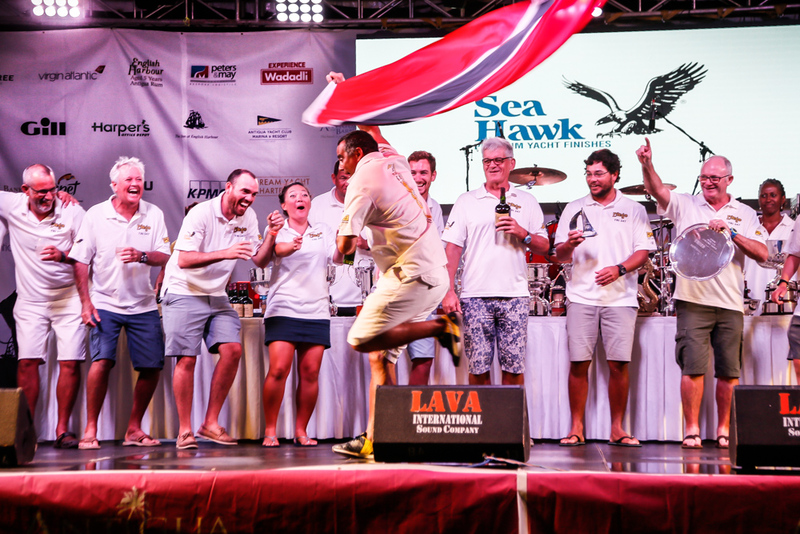 One Hundred and sixteen teams from 37 different countries raced in the 51st edition of Antigua Sailing Week. 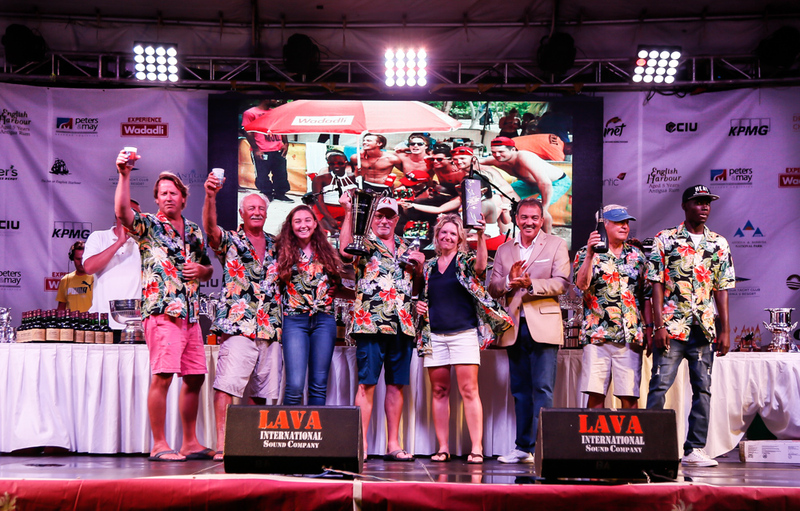 Strong trade winds blew all week delivering heaven-sent conditions to over 1,000 competitors. 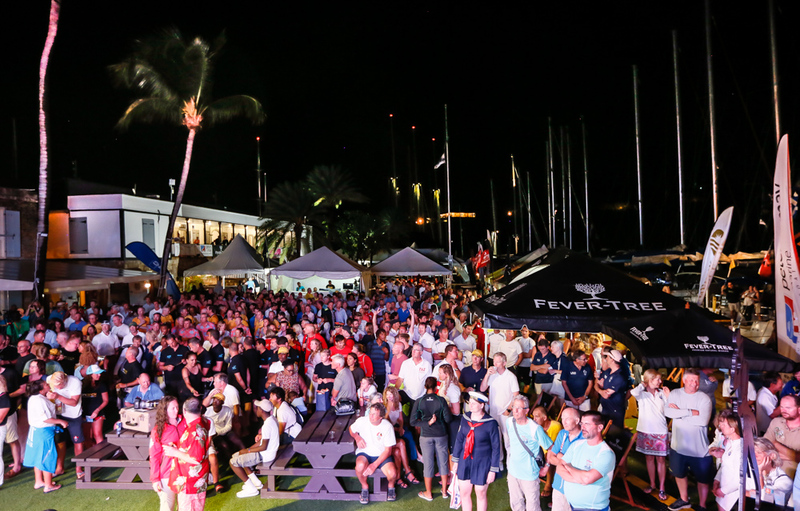 Over 3,000 revellers attended Reggae in the Park, featuring international reggae artist Tarrus Riley and Peter Harrison’s superyacht Sojana was awarded the coveted Lord Nelson Trophy after a perfect scoreline of seven race wins in CSA 2. “This week has been amazing, with perfect conditions for Sojana; breezy and lumpy and full-on. We have pushed ourselves and the boat. 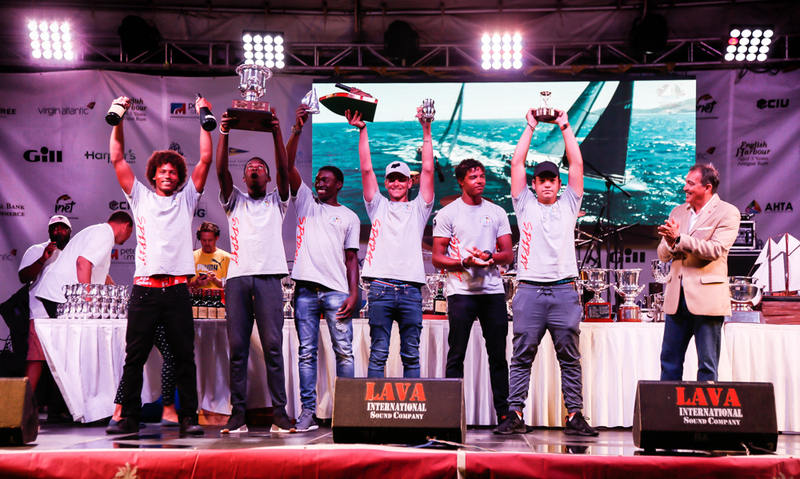 The crew is very diverse; we have a couple of young guys from the National Sailing Academy of Antigua and professional sailors from all over the world. We broke a few things, but always repaired them. It has been an epic week and the boss is super-happy. 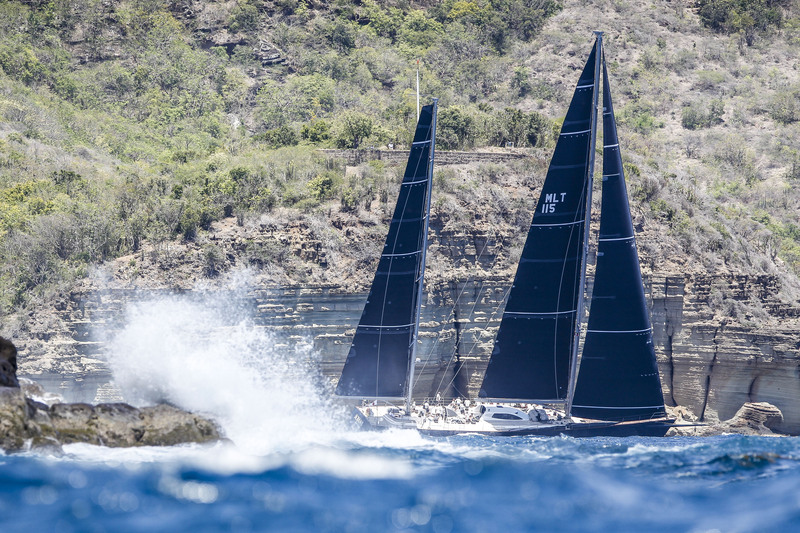 This is his favourite regatta, because it’s intense and fun,” said Sojana crew boss, Jonny Malbon. The National Sailing Academy’s Cork 1720 NSA Spirit, skippered by Jules Mitchell was the runaway winner in CSA 7, scoring six race wins. All six teenagers are the product of the NSA. 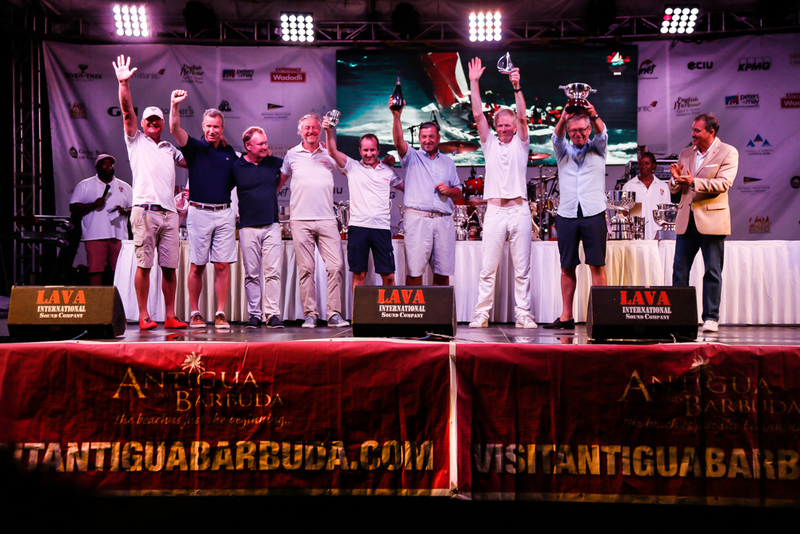 Three of them, Jules Mitchell, Rocco Falcone and Louis Bavay have all represented Antigua internationally and all of the team aspire to become professionals in the yachting world. 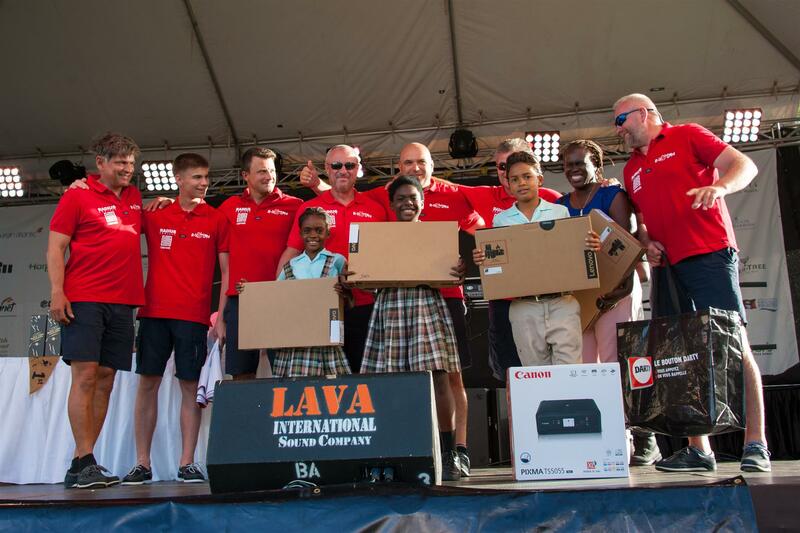 A special mention must also go to the teenage crew from the Grieg City Academy in North London, which scored three podium finishes having never sailed a Cork 1720 or visited Antigua before. In Club Class, Jonathan Constantine’s Feeling 39 Imagine of Falmouth won the class in the last race from Grahame Williams’ Bavaria 42 Full Monty; both from the Jolly Harbour Yacht Club, Antigua. “That was down to the wire; as close as it gets and it went to the last beat for the finish line,” explained Jonathan Constantine. “It was great of Grahame and his team to come and congratulate us at the prize giving and that is the right spirit. The Club Class is all about getting sailors to come racing. 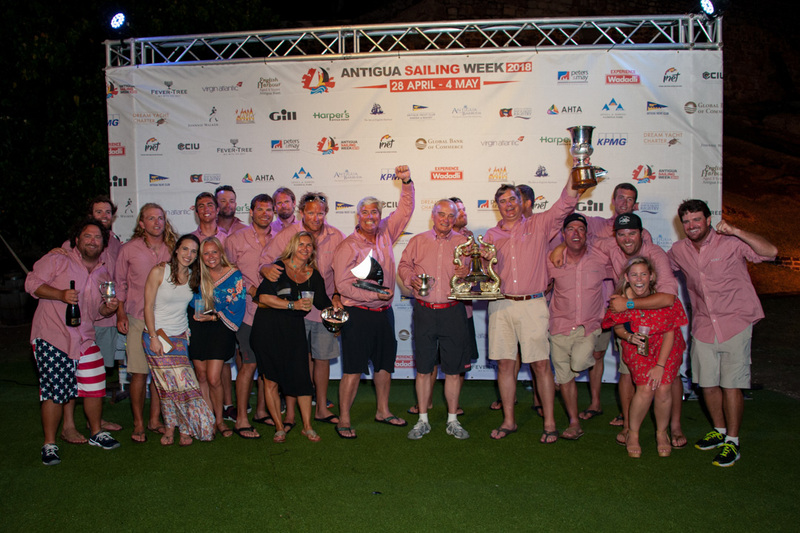 Not necessarily top notch sailors, but people who just want to come and enjoy Antigua Sailing Week. 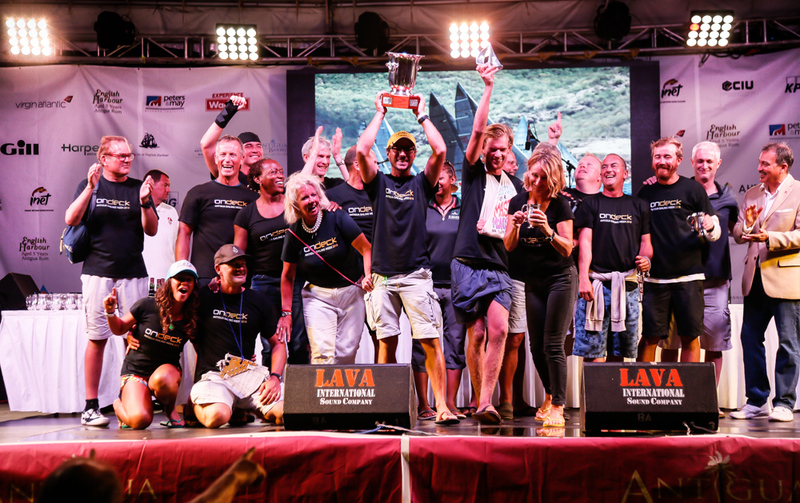 Twenty six teams raced in the Bareboat Classes. 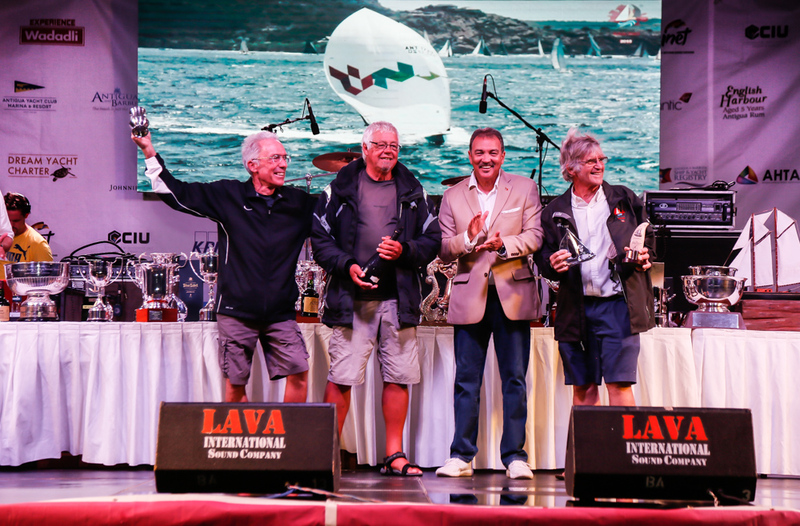 Alexander Pfeiffer’s KH+P La Bella Vita was the resounding winner in Bareboat One, taking five race wins and always on the podium. Francois Kunz’s KH+P Anguilla was the winner of Bareboat 2, taking three race wins and making the podium in every race. 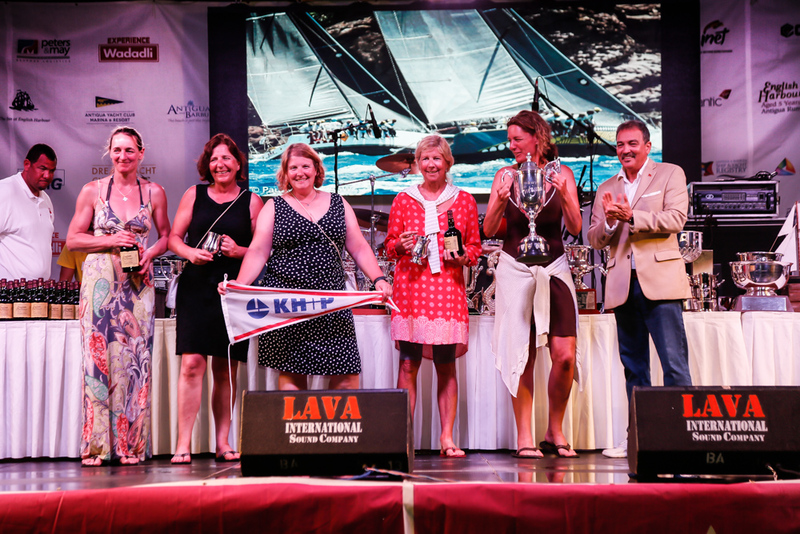 The winner of Bareboat 3 was also the overall winner in the Bareboat Class. 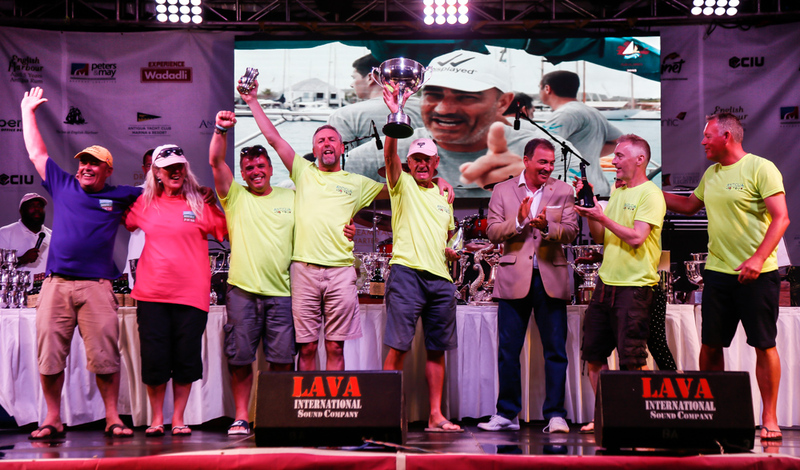 Michael Cannon and Neil Harvey’s KHS&S Contractors retained their title from last year, winning a one week charter from Dream Yacht Charter in Antigua. The team from Florida was pushed all the way by Nicole Lameter’s all-female team racing KH+P Nardis who also received the Holtmann Cup. “This year the Youth to Keelboat Programme has been a great success with 26 young sailors racing on boats. 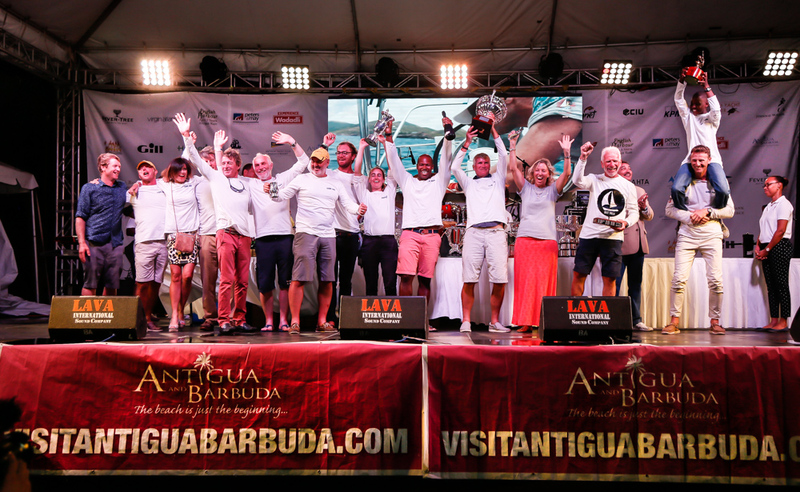 We do listen to the sailors and chatting with John Burnie, who knows the Caribbean sailing scene so well, he told me that Antigua Sailing Week is having a renaissance. It feels so right, and it is perfect for the sailors,” concludes Sly-Adams. 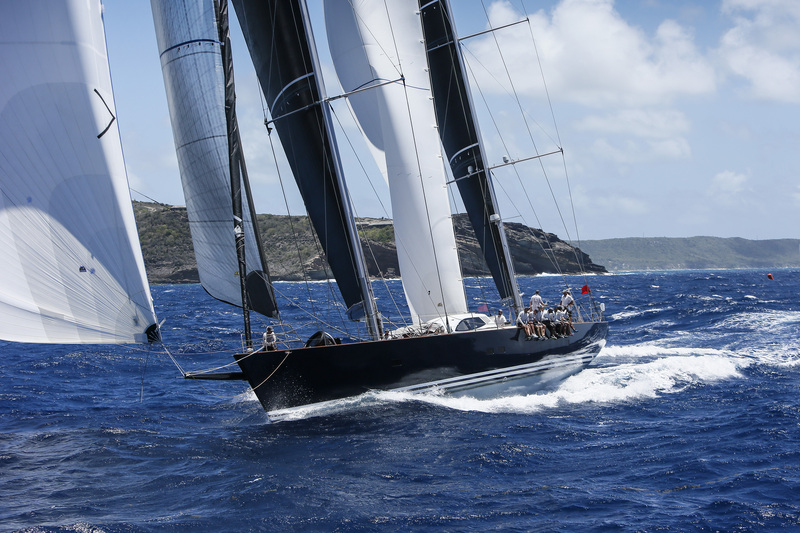 Entry is now open for the 52nd edition of Antigua Sailing Week, which will take place from 27th April to the 3rd May.